Designing and Printing. 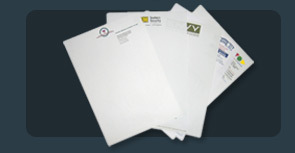 Corporate Supplies and Stationery Supplies. 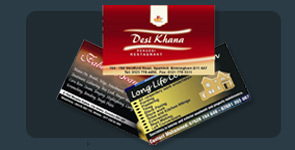 We have been supplying the community with their design and print requirements for the last 6 years. Our corporate and personal design costs are very competitive and we are very happy to discuss your requirements. 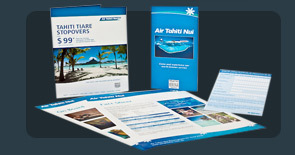 You will receive exceptional quality and competitive pricing. 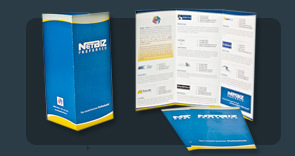 Our broad product range of corporate supplies and stationery supplies includes business cards, flyers, brochures, magazines, post cards, presentation folders and posters. Ask us about our special prices on coloring book and pencil sets.